UPDATE: 8:41 a.m. EDT — A representative for Emirates airline said in an email to International Business Time that the request for a comment on the viral video has been sent to its Dubai office. This article will be updated when a response is received. A video showing an Emirates airline steward pouring champagne from a glass back into a bottle went viral Thursday. The clip, which was taken by a passenger on board the Airbus A380, was shared on Reddit. The clip, which lasts only for few seconds, was also posted on Streamable and had received over one million views at the time of publishing this story. According to the user who shared the video, the incident was accidentally captured on camera. While many users criticized the airline for pouring in half consumed champagne back into the bottle, some said it is possible the steward poured the drinks that were not consumed. 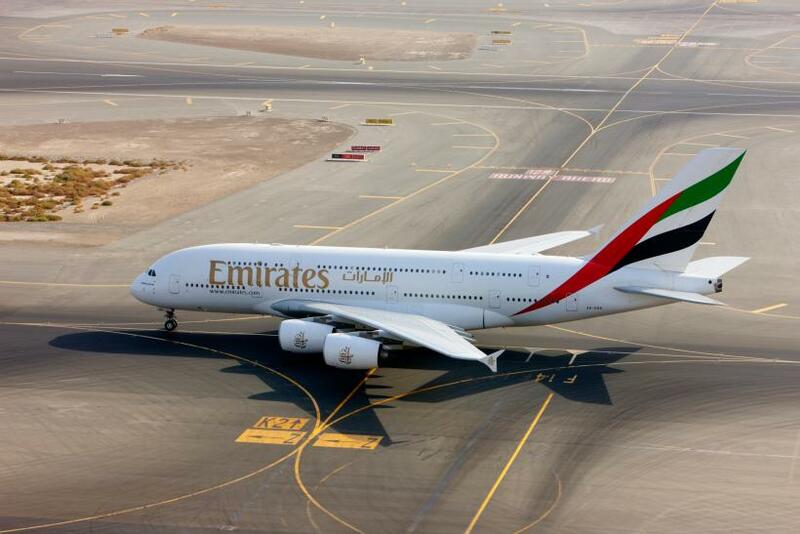 International Business Times tried to reach Emirates airline for a comment, but there has been no response from the company so far. This year has been quite rough for airlines as many videos have surfaced on social media pointing out the flaws of the cabin crew. However, most of these incidents did not involve Emirates airline or its staff. Earlier this month, United Airlines issued an apology to a Hawaii middle-school teacher as the airline gave away her 27-month-old son's seat to a standby passenger. In another incident, United Airlines' employees were accused of destroying a custom wheelchair belonging to a 24-year-old man who suffered from a severe spinal condition. In June, a Colorado woman criticized the United Airlines for not allowing her to leave a delayed flight after her infant son fell ill due to a rise in the cabin temperature. United Airlines has seen a slew of complaints since the David Dao incident that took place in April when a passenger was violently dragged away from United’s Chicago-Louisville flight due to overbooking. Not only United Airlines, but American Airlines and Delta Air Lines have also come under criticism for several incidents. Most recently, a woman accused an American Airlines' flight attended for forcing her to sit next to a man who masturbated while she slept during a flight to Paris.